Wanna know how to style your curly hair? 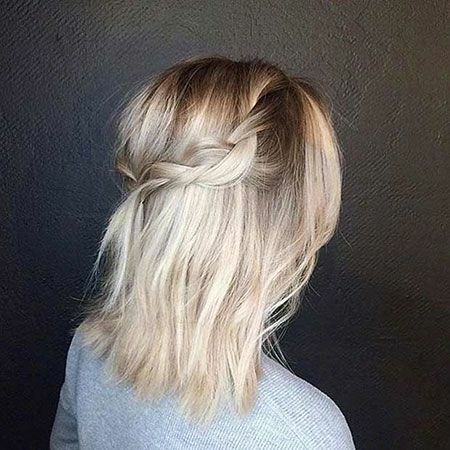 Do you think that curly short hairstyles are really hard to style? We will answer these questions in this post. We all admit that curly hair is a little bit hard to maintain and care. Women with curly hair should be careful about their hair treatment routine and your haircut. You should avoid heavy layering, instead of that, light layering will work on you really well. This way you can prevent frizz and hair breakages much more easily. On the other hand, you should apply moisturizing hair mask and natural oils like coconut or shea butter. There are many different short hairstyles that you can sport with curly hair. 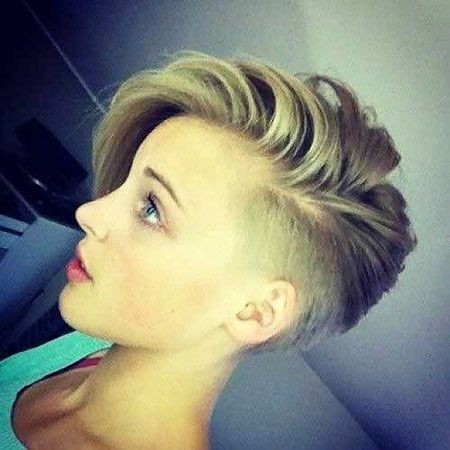 There are many different short hairstyles that you can sport with curly hair. 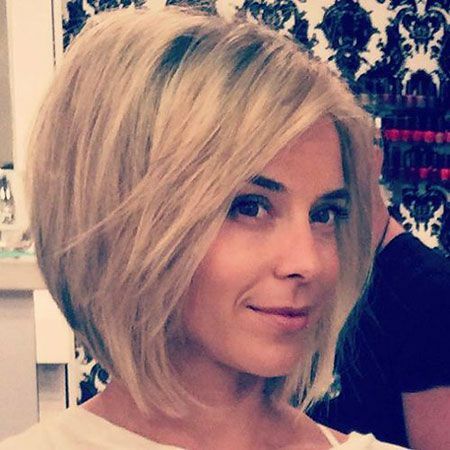 In this gallery, you will find the best bob haircuts and pixie styles that will flatter your curly locks. These are inspiring ideas for ladies with curly hair and also for black women.